PLEASE NOTE: For Medium to Large Dogs, they also have the option of taking the Med Marijuana Cannabis Sativa Oil Gel Caps or the Mari-Co Gel Caps. Please see the "People Products" tab for information and pricing. Because people and animals cannot synthesize EFAs (essential fatty acids), supplemental EFA is required. Due to the increasing levels of contaminants found in our food supply, specifically in cold-water fish, Medi-Paws is the superior supplement. Omega-3 fatty acids are considered essential fatty acids (EFAs) for humans as well as for animals because they cannot be made in the body. In order to maintain optimal health and wellness, these fatty acids must be obtained through diet and supplementation. 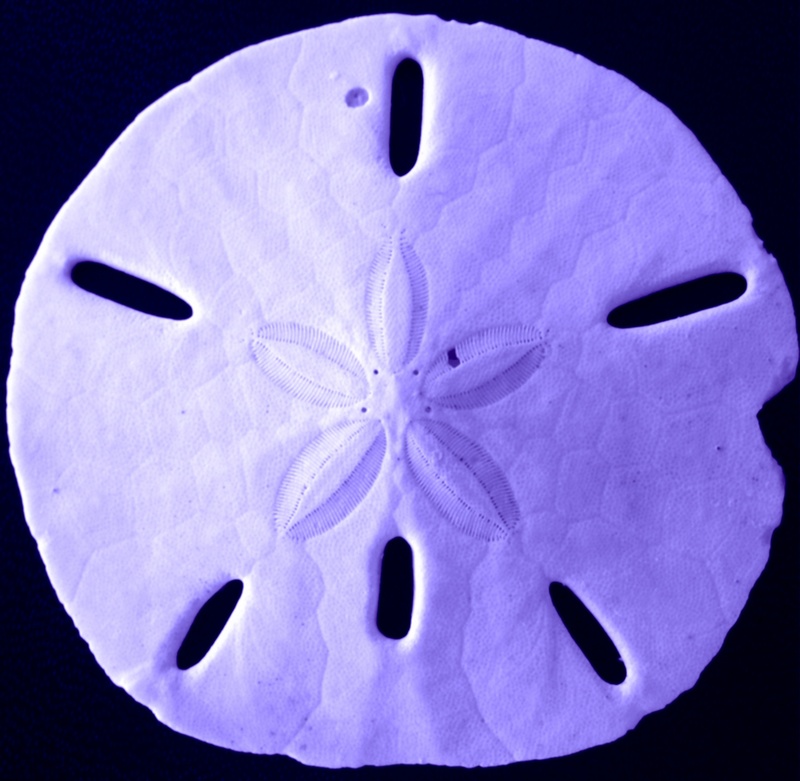 EPA and DHA are necessary structural components of cell membrane. 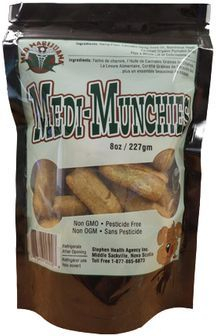 Our Medi-Paws is also rich in GLA (gamma linolenic acid—the good omega-6); precursors to DHA, EPA. Cannabis sativa hemp seed oil contains more EFAs than flax seed oil. It is free of potential toxic contaminants found in fish oil supplements. It also provides the perfect 3:1 EFA balance. 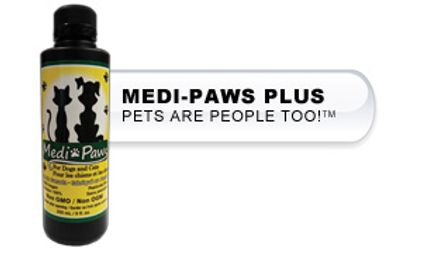 For more information on the benefits of Medi-Paws, please contact us. You will be amazed! DIRECTIONS: For dogs and cats up to 20 lbs. body weight: 5ml per day either taken alone or mixed with food. Daily intake to increase in direct proportion to body weight. Refrigerate after opening. Make your critter fitter with these natural, organic, human-grade treats. There is no gluten, sugar, salt, artificial preservatives, or artificial colouring added. These treats are a PAWSative “Omega Cluster” with Plant Sterols & Sterolins, GLAs (gamma linolenic acid), vitamin E, and certified organic pumpkin seeds...plus a whole lot of yummy deliciousness! 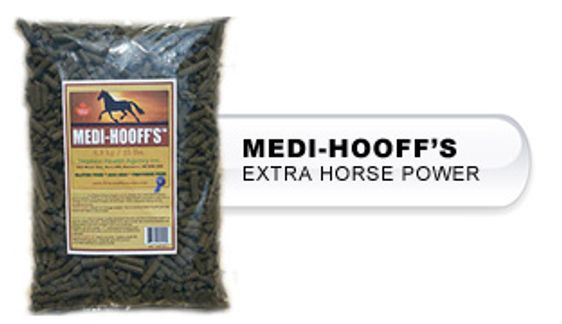 Medi-Hooff’s™ for cattle and horses is a high-quality edestin protein (meaning a complete vegan source of clean protein). Medi-Hooff’s™ contains more available protein as a percentage of weight than any other food source with the exception of soya. Soya contains equivalent amounts by weight but is not recommended for supplementation purposes due to problems with digestibility, potential thyroid and hormonal complications. THC Content: Cannabis seed stock used in our products contain allowable trace amounts of THC—less than 5 ppm. Medi-Hooff’s™ product being approximately 70% dry matter contains substantially reduced levels and consistently tests at barely detectable. Packaging: Product is packaged in a 6.8Kg/15 lbs. clear plastic bag. For more information on the benefits of Medi-Hooff's, please contact us. Your animal will thank you! DOSAGE/DIRECTIONS: 4 ounces per day based on average size (approx. 1000 lbs. ), mixed with feed or as a snack. For rapid weight gain, as required up to 12 ounces per day.